Girls must submit medical release form and registration form. These forms can be found under the DOCS tab. Preorder your tournament t-shirts now and save time! All complexes are rented to WFC and their individual gate fees, rules & regulations are in an effect. What a better location to support your team with all the activities the Myrtle Beach area offers. 60 miles of sun, surf and sand are not the only things the Myrtle Beach area has to offer. Whether you are ready to relax by the beach or take a ride on a jet ski, the Myrtle Beach Area offers it all. Check out all the in between games. There are so many fun activities to choose from, it'll be hard to do it all. Visit the visitmyrtlebeach.com/things-to-do<http://www.visitmyrtlebeach.com/things-to-do> to find out more about fun - filled entertainment options, 100's of restaurants, shopping and so much more! Come play, stay and dine in the Myrtle Beach area and see what all awaits you in between competitions. The lightning system sat NMBPSC. The lightning system detects lightning within 10 miles of the park. Once lightning is detected it will alert 1 long blast and the light will come on. Everyone should take cover in their vehicle immediately. After 30 minutes without lightning, the system will alert 3 short blasts and the light will go off. (The system is installed on top of the concession building). Then everyone may return to the field of play. I know this is often difficult when time is sensitive however, SAFETY is our #1 priority. Please make sure all teams are aware of the system and expectations when playing here. Everyone plays 6 games.. Showcase games will be 1 hour & 20 mins finish the batter. Also age groups will be mixed at each location. There will be free substitution on defense and offense.There are no guarantee on the amount of games a team may play. Weather & more reasons can cause shorten team schedule. IF YOU CANCEL OR WITHDRAW ONCE YOU HAVE BEEN POSTED & NOTIFIED THAT YOU HAVE BEEN ACCEPTED INTO THE TOURNAMENT. YOUR TOTAL TOURNAMENT FEE IS NON-REFUNDABLE (NO EXCEPTIONS AND NO SUBSTITUTIONS ALLOWED). WFC INVITES TEAMS TO MYRTLE BEACH, SC TO EXPERIENCE ONE OF THE LARGEST TOURNAMENTS ON THE EAST COAST. THIS EVENT DRAWS TEAMS FROM ALL OVER THE COUNTRY & CANADA. TEAMS: BRING YOUR FAMILIES AND HAVE A MINI VACATION- COME ENJOY MYRTLE BEACH, SC. TEAMS PLEASE REGISTER AND PAY EARLY FOR THIS TOURNAMENT. THIS TOURNAMENT WILL FILL UP LAST GAMES ON SUNDAY ARE 2:00pm. Catastrophic Cancellation: In case of catastrophic occurrences such as, but not limited to hurricanes, fire, floods, etc. ; a tournament may be cancelled regarding the safety of all teams and families. If a cancellation occurs, teams may incur up to a $450.00 charge for event costs. Certain complexes will have individual gate fees. THE 18U & 16U TEAMS WILL BE DIVIDED INTO GOLD AND A POOL GROUPS. PLEASE EMAIL BnWof@aol.com WITH YOUR CLASSIFICATION WHEN YOU REGISTER. MAKE SURE TO JUMP IN EARLY AND SECURE YOUR SPOT! THIS EVENT WILL FILL UP!! WE DO RESERVE THE RIGHT TO LIMIT SPOTS TO TEAMS. 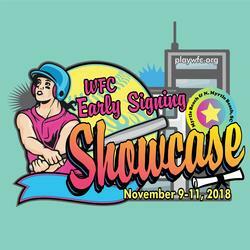 COME JOIN US FOR THE WFC EARLY SIGNING SHOWCASE. THESE LOCATIONS ARE NOT SET IN STONE, WEATHER & MANY REASONS. TEAMS MUST PRE-PAY TO BE IN THE SCHEDULE. 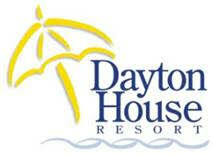 Inclusive pricing listed above includes: taxes, resort and access fee. Rates are based on single or double occupancy per bedroom. We will begin with the above room blocks and add rooms as needed based on availability. 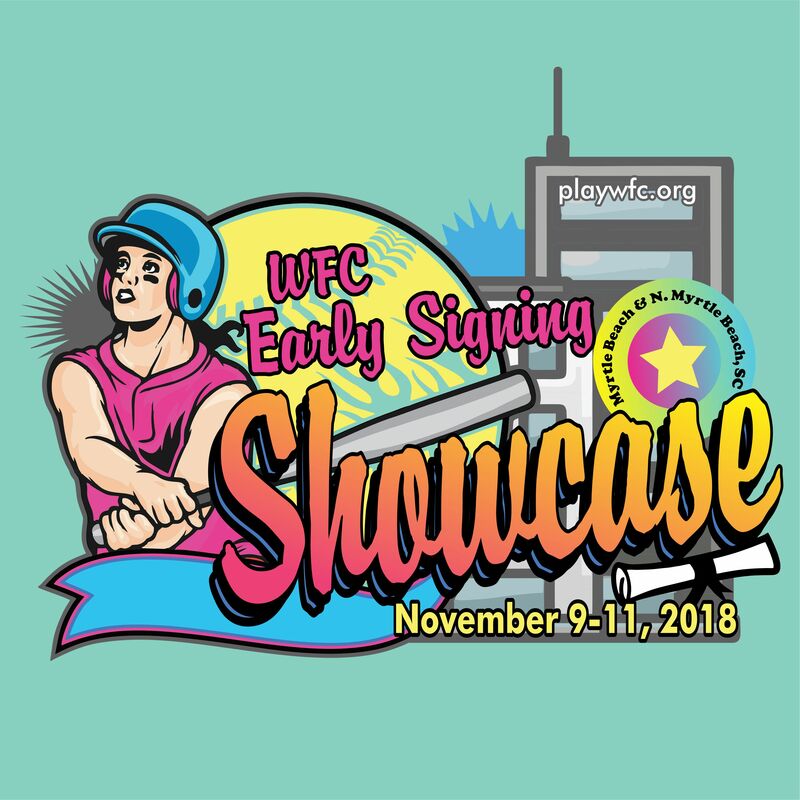 Please contact Group Reservations at 877-779-7379 and ask for WFC Early Signing Showcase rate at preferred resort to book with a reservation specialist. Located less than 3 miles fro the Grand Park Athletic Complex, our hotel offers complimentary continental breakfast, complimentary parking, coin-operated laundry facilities, heated outdoor pool, lazy river and hot tub, as well as an indoor heated pool and hot tub. 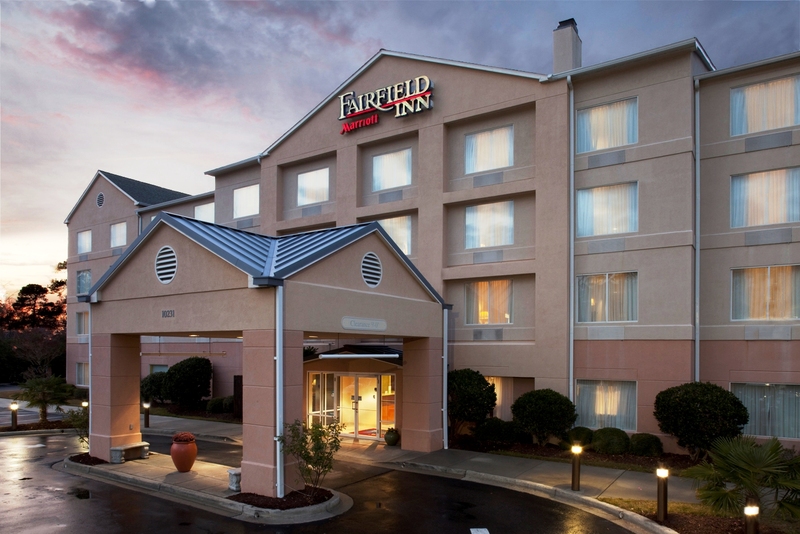 Information: We have guest rooms with Double Beds and Kings, free breakfast in the mornings (hot and cold buffet), and we are a great spot for families! We are located about 20 minutes from the Boardwalk and are 2 minutes for Barefoot Landing (a large shopping complex that houses outlets, restaurants, House of Blues for concerts and shows, etc.) and are close to large baseball/softball complexes for youth sports teams. Of course, we are also near the beach! Staybridge Suites, an all-suite hotel with fully equipped kitchens, Studio suites w/queen bed (sleeps 2) 79.00, One bedroom suites w/2 doubles and adjoining parlor (sleeps 4) 89.00, and Two bedroom suites w/king and queen bed or queen and 2 doubles with center parlor (sleeps 6) 109.00. All One and Two bedroom suites have pull out sleeper sofas. 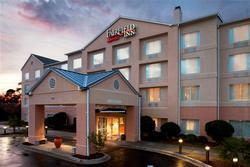 Meeting/Hospitality room complimentary with 20 paid sleeping rooms per night. Included in the rate is a full deluxe hot/cold daily breakfast to include, bacon/sausage, eggs, toast, bagels, assorted cereals, juices, coffees, make your own waffles and so much more. If your stay is during the week, every Monday, Tuesday, Wednesday evening we offer a complimentary 2 hour social from 5:30pm-7:30pm with food and beverages to include beer and wine. Please visit our website www.staybridgesuites.com/myrbchsc for a hotel tour. **Not included in the Kingston Plantation rate is $14.99 resort fee per room per night. We are well here, dodged a bullet from Hurricane Florence, but many are really suffering. Our hearts and thoughts are with them. Regarding pool play schedule/grouping, it’s very important we have every team’s accurate class, either Gold or A grouping will suffice. If we don’t have your class, we’ll have to place you. Please submit this class ASAP. If there are any complications/conflicts between teams or teams from around the same area or city, or they have played each other all year long, we need to know, thank you. Teams have until Oct 19 to submit your WFC Showcase Roster-- fill out & email in this roster for our college coaches program.